Work carried out: Conservation and reinstatement of historic details and modernisation throughout. 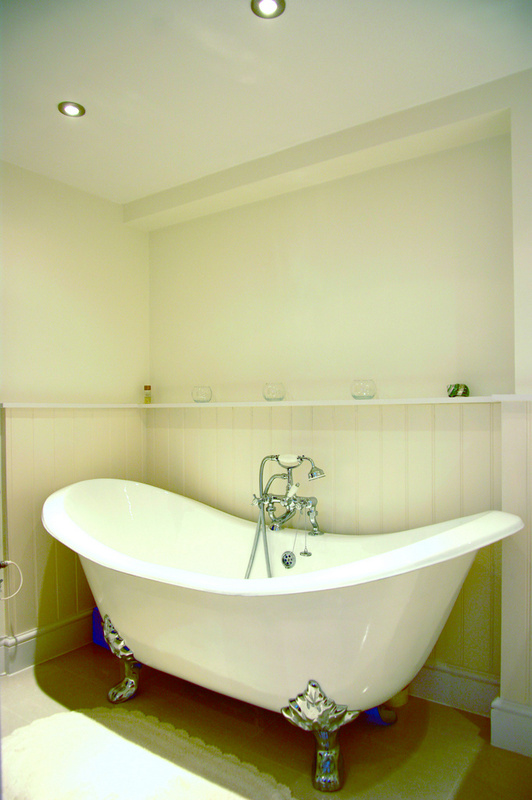 The clients had purchased this Ground Floor Flat in an historic Grade 1 terrace property in Kemptown, Brighton. The Brief was to make tasteful works of refurbishment and enhancement to conserve the few remaining characterful, historic details, reinstate appropriate details where missing and improve the layout modestly to accommodate the difficulties of the inherited 1960’s conversion. The main intervention was to improve the connection between the Kitchen and Living / Dining Room with some new doors framed in the bold original Regency architrave pattern from elsewhere in the flat. Box shutters and doors were renewed in an authentic style, plaster cornices and features were renewed. Technical improvements were made to the plumbing, pipework, heating and hot water system, cabled services etc… thoughout. Rear rooms, though not original in plan or section, had to be designed to suit the new arrangement and look at ease but not compete with the original historic parts. There was a detailed positive dialogue with the Conservation Officer to achieve this happy end result. When we bought our first home, we decided on a Grade listed flat. 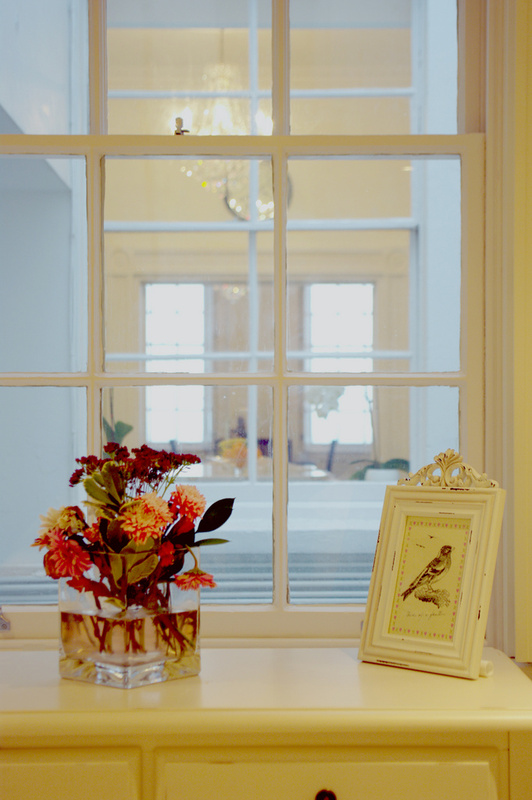 We knew that a major renovation project in a heritage listed building would present lots of challenges, but we had a vision to transform our run down 1827 flat into an elegant, sympathetically restored Regency home, whilst being careful to respect and reinstate many of the traditional architectural features. David Kemp and his team at DK Architects were not only very experienced, but incredibly passionate about helping us to transform our vision into reality. 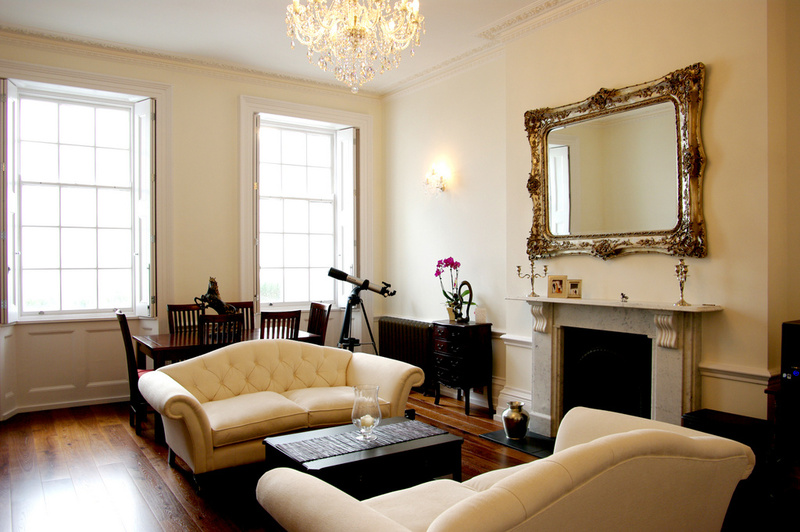 We worked with David to maximise daylight throughout the flat by creating a large integrated lounge and kitchen with Regency style dividing doors, reinstated wooden shutters on the original windows, along with traditional cornices, and many other features were restored in line with the guidance provided by Conservation. David and our builder (Pat Plumstead) worked closely and harmoniously together, and any challengers that arose were quickly resolved. We have no hesitation in recommending David and his colleagues to anyone who may be considering a similar architectural challenge. David was so passionate about our project from start to finish and we can’t thank him enough for all the time and attention he put into transforming our flat into a beautiful, relaxing home.